Dentico offers affordable teeth whitening specials! Dentico is celebrating its second birthday with amazing and affordable teeth whitening packages! Dentico is proving to live up to its mission statement “creating new smiles, one day at a time”. While it’s already providing various dental treatments (click here to view current price list), it has now added exciting teeth whitening packages to its offering this month. 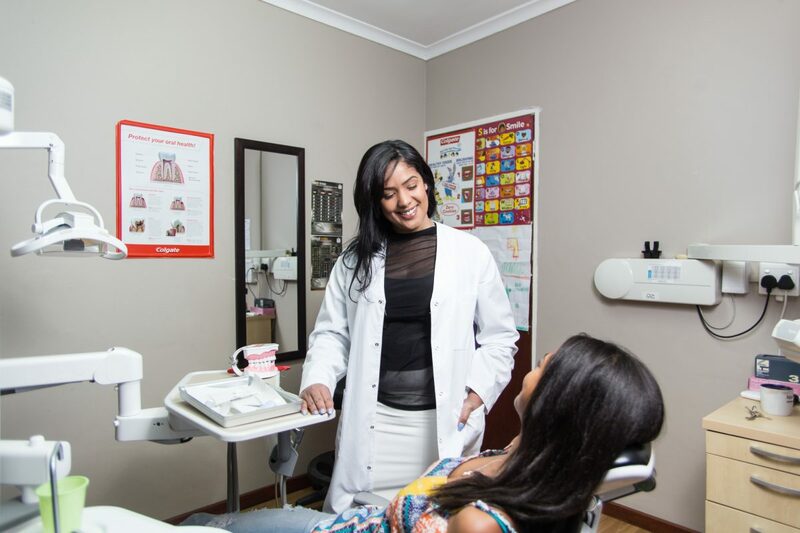 Ranging from R600 to R1800, Dr Hendricks has offered patients the best prices for teething whitening services. “Teeth whitening can be a very expensive exercise. You’ll find other practices charging much higher amounts, which is not easy on the pocket,” explained Dr Hendricks. “However, I found the perfect product that is not only more affordable, but is good for your dental health too. I’ve experienced other teeth whitening kits, which are harsh on the teeth, creating various sensitivity issues. But my current packages deters from harsh sensitivity, making it easier for the patients. Dr Hendricks, who attended tutorial classes to master these new treatments, is very excited about her new packages. Dr Hendricks does advise patients to opt for a cleaning before undergoing teeth-whitening treatments. Therefore, Dentico is offering a free bleach application for the first 40 cleanings this month (adults only).